When iPhone users take a photo, a shutter sound goes off. It’s related to the software, but no option is there to switch it off. That said, there are some tweaks you can make to use the camera of the iPhone in mute, without having the shutter sound go off. Here are the options to turn off camera sound on iPhone to take photos silently. There’s a mute switch at the iPhone’s side. Tap it if you want the camera sound to be mute. This is also the only method to take screenshots or photos in silent mode. 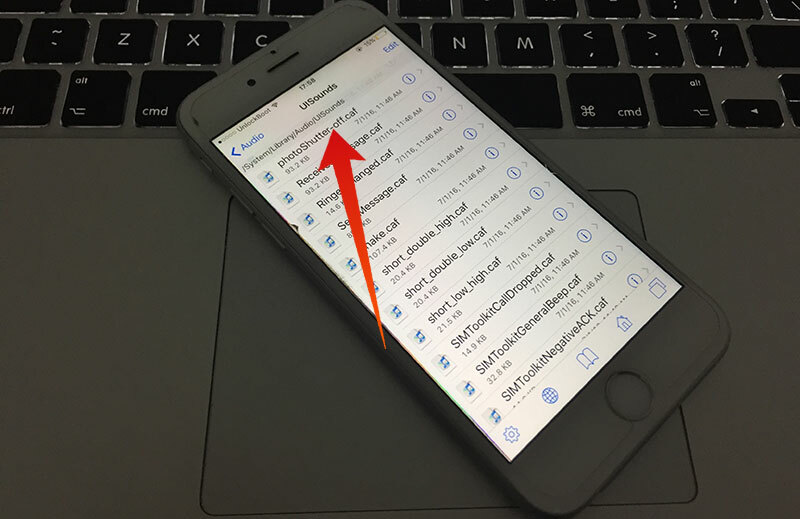 This method is compatible with iOS 11, 10, 9, 8 as well as newer iOS versions. It involves a song. Follow these steps. Launch the Music app and begin playing a song, doesn’t matter which track. Use volume buttons to lower the song’s volume down to zero. Use Camera app normally, and no shutter sound will be heard. Therefore, by making volume 0 in the app of Music, you get the job done. Some Cydia apps provide an option to turn off this sound, and a complex method involves renaming the sound effect file inside iOS to manually switch off the shutter sound on iPhone. An app called “Silent Photo Chill” mutes both screenshot sound and shutter sound, as well as SnapTap. Both apps get the job done. 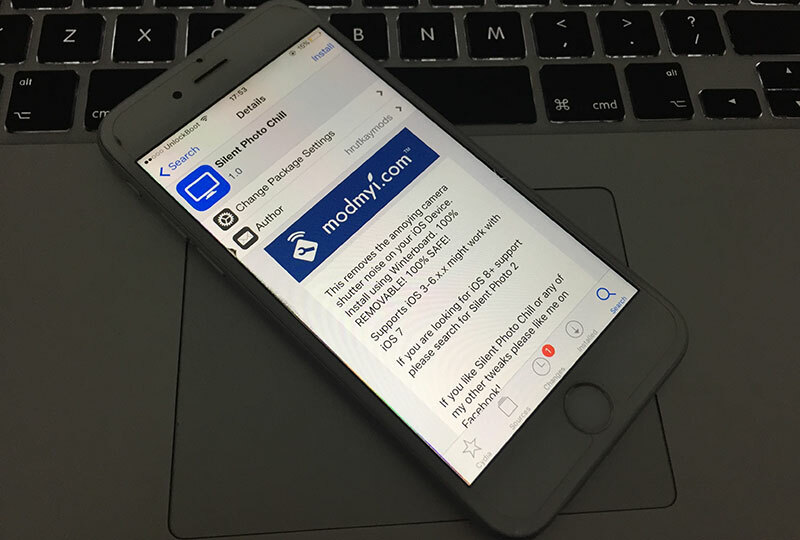 Jailbroken device with open SSH, or iExplorer or iFile is needed to tweak core system files. People familiar with tweaking system sounds inside OS X will sense familiarity. Just replace photoShutter.caf sound effect with another; it should be short and saved with the same file type and name. Undo it by the following command to rename the file once again to default. Tap photoShutter.caf and rename to something else. 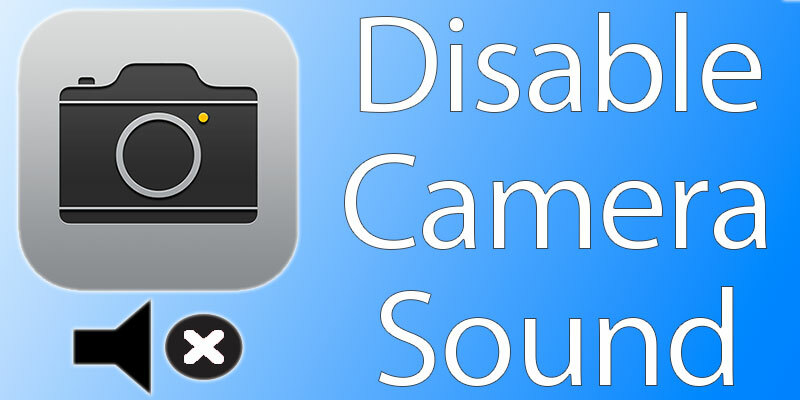 There’s an alternative way to disable camera sound on iPhone and take photos silently. For this method, you need to install an alternative camera app from App Store. We recommend you to try Microsoft Pix Camera app. After the installation, open the app and start taking silent photos with your iPhone. They will be saved in your Camera Roll folder. Though it’s no big deal to turn the Mute switch off and on, we still feel there should be an option in Sound Settings, much like Mac users have in OS X. Perhaps future iOS versions will include one.